Scoot, the low-cost arm of the Singapore Airlines (SIA) Group, will begin flights from Athens to Laos (to cities Vientiane and Luang Prabang) via Singapore as of April. 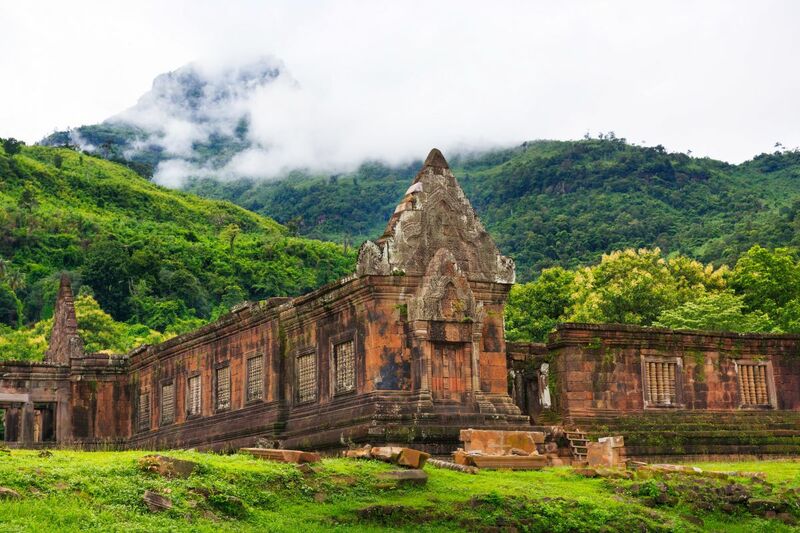 According to an announcement, the airline has already started sales of flights from Athens to Laos with special low fares on the verge of the inauguration of its new route to the cities of Vientiane and Luang Prabang. The three-times-weekly flights operated with Scoot’s A320-family aircraft will operate a circular routing departing from Singapore for Luang Prabang, followed by Vientiane, before heading back to Singapore. Scoot’s Athens-Singapore service is operated on their spacious widebody 787 Dreamliners. These routes were transferred from sister airline SilkAir, making Scoot the only airline offering direct Singapore-Laos flights from April 2019. 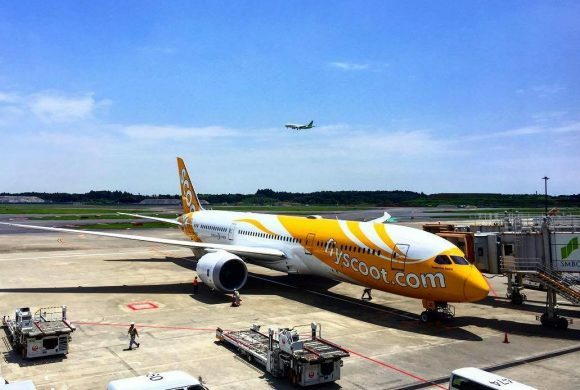 Luang Prabang and Vientiane are the first two of 16 new destinations Scoot will be adding to its network this year from Laos, India, China, Malaysia and Indonesia. “We are confident that the addition of Vientiane and Luang Prabang will boost Scoot’s proposition as an affordable long-haul carrier offering refreshing travel opportunities in Asia for travellers from Europe seeking authentic experiences off the beaten track,” Scoot CEO Lee Lik Hsin said. All-in fares start from as low as 200 euros for one-way tickets from Athens to Vientiane or Luang Prabang via Singapore. The special fares will be available for the February 13-26 period. 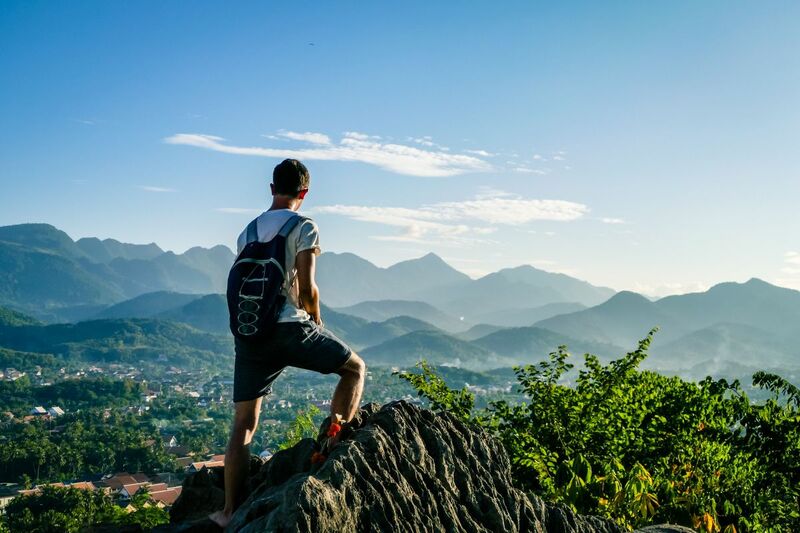 One of the most untouched countries in the world, Laos is renowned for its cinematic, Hollywood-worthy landscapes; historical and cultural attractions; and activities for the adventurous traveler such as trekking and mountain biking. Set along the Mekong River, the capital city Vientiane is Laos’ largest city and its economic center. Luang Prabang is an ancient city that has earned a place on the UNESCO World Heritage list as an important site, blending Lao traditional urban architecture and French colonial era architecture. Asian Aviation is the general sales agent for Singapore Airlines and Scoot in Greece and Cyprus.